← BioCAS 2013 in Delft or Amsterdam? The 2011 ELCA music festical will be held on Friday, March 18th, at 19:00 hrs. Last year, it used to be an activity for people to enjoy music after a year of research. This year the theme has changed. While we were preparing for an evening full of fun, a tragedy happened. 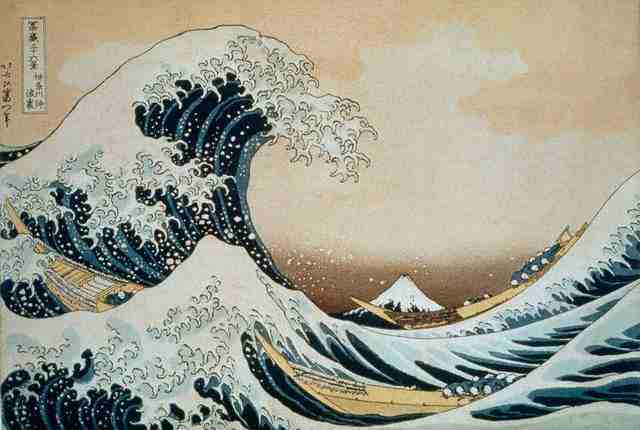 After the earthquake, Japan has been bruised again by the wave ‘Tsunami’. More than 10,000 people have been swept away. Nuclear reactors are at the verge of exploding. People in that area can hardy find clean food and water. We cannot not just watch the news and go to bed without worrying about the Japanese people. Then a discussion arose in our research group. "How can we help?" The result is: we will dedicate our performance at the ELCA festival this year to Japan. The price of the beer will be 10 cent higher. This is for a donation; the money we get from the drinks will go to Japanese people. We know this is not gonna be big money but every Euro counts. Dear readers, please come to the ELCA festival in the Pub, Mekelweg 4, Delft, at 19:00 hrs. We have prepared a Japanese song for this. Each glass that you drink is meaningful. It is the drink of kindness driven from human symphathy inside you. Let’s sing together for our Japanese friends letting them know that they are not alone.